Looking for healthy, portable lunch ideas? Look no further than Lunchbox Salads. 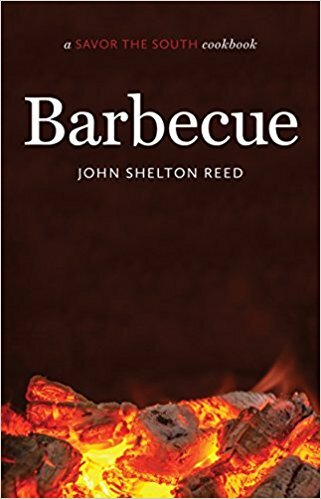 This slim volume packs in a lot of excellent recipes for vastly different salads than run-of-the-mill garden or Caesar salads. Beginning with a list of essential ingredients, such as squash, carrot, beet, eggplant, cauliflower, and zucchini, the authors explain, “We want to show you that salad can be much more than just lettuce leaves.” This is a goal definitely achieved. There could be more photos in the recipe section, but there isn’t an unsatisfactory lack of photos overall. Each salad looks like an appetizing work of art. 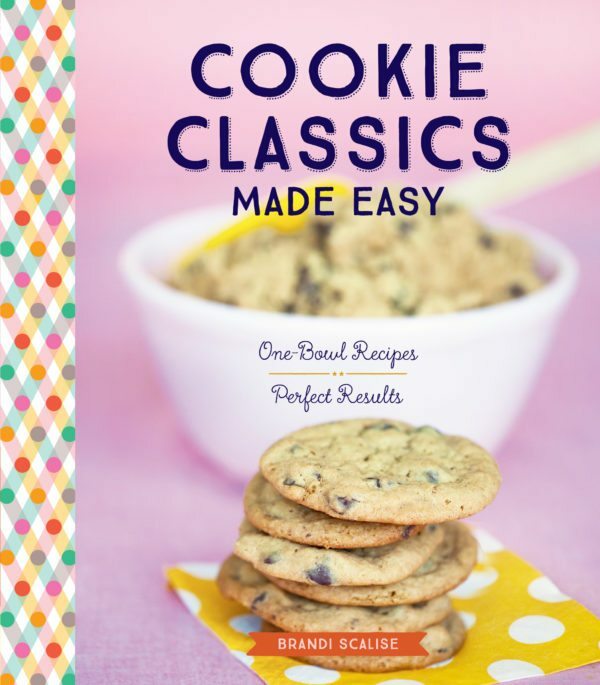 The directions are clear and thorough, and the cookbook provides a hearty selection of salads to choose from. 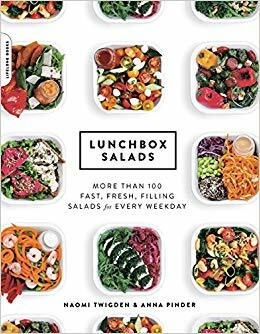 Although the book is called Lunchbox Salads, these salads would be delightful for dinner on a hot summer evening as well. 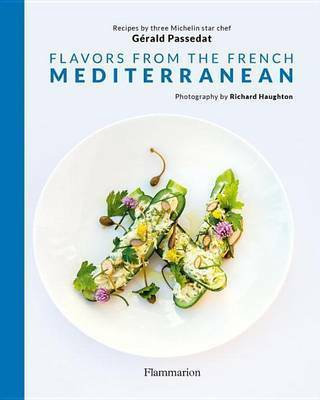 The book inspires creativity to break out of a ho-hum salad routine and will tantalize your taste buds with more adventurous fare.